The colder weather is here to stay, and so are those hearty soups and steaming pastas with savory sauces, thank goodness. As you put your range to work this season, take a look at a few handy tips that will help keep your appliance tip top. For Electric Burners: wait until the burners are cool. Remove them and the drip pans from the range. Place each burner pan in a plastic zip-lock bag with some ammonia. Seal the bag for a few hours. Then rinse and place back on the range. Range hoods: did you know that cleaning the hood filter goes a long way in regard to ventilation? Don’t lose sight of this often forgotten aspect of range maintenance. To clean the hood filter, place them in your sink or bathtub and use warm water and a cup of vinegar. Soak for about 10-15 minutes. Rinse the great with your sprayer. How are your electric burners faring? If one of your burners is not heating, do you need to replace it? First, figure out the source of the problem. It may be the burner or the socket. To test this, try replacing the questionable burner with another one from your range and see if that does the trick. Now you’ll know if you need a new burner or to request a range repair from a service professional. 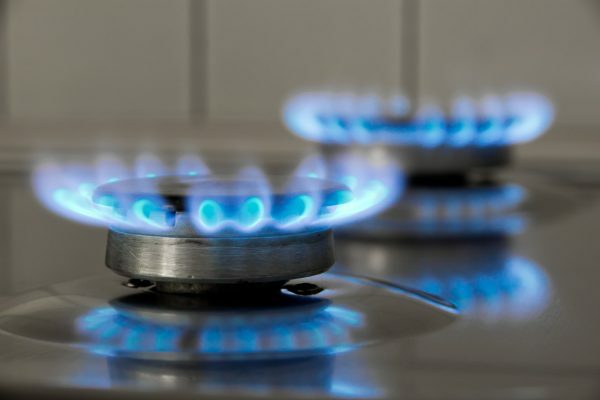 Have you encountered a gas burner that doesn’t light? It could be due to a build-up of debris. Try cleaning it and then check again. Still not working? It’s time for a repair professional to come take a look. Call us today to request an appointment so you can restore your range and rest easy the rest of the busy season. Pots and pans aren’t the only household items that need attention. To prolong the life of your appliances, a little easy cleaning will go a long way. Take it from us—when you take care of your range, it will take care of you.